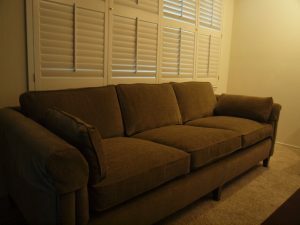 Have you ever thought about finding furniture and accessories at a thrift store? I have always loved garage sales and thrift stores though I rarely went to them. Watching Nate Berkus one day on TV inspired me to try it. It wasn’t long before I was addicted. Part of the intrigue is that you get to look through other people’s stuff. My mind is always wondering if something can be repainted, reupholstered, or repurposed. Here are a few of my thrift store finds, DIY artwork, and more. Currently I’m collecting items that would work in a Cottage Style Room. I have some old barn wood that I plan to make into a headboard for the bed. I’m also collecting wooden crates. IDK but I like to think the crates can be used as storage somehow. Local Artists Strut Their Stuff! I am always a fan of purchasing local art. You can find some very interesting items, paintings, sculptures and more just by keeping your eyes open around town. The Yuba Sutter Arts Council is very friendly to local artists by allowing them to have gallery showings. 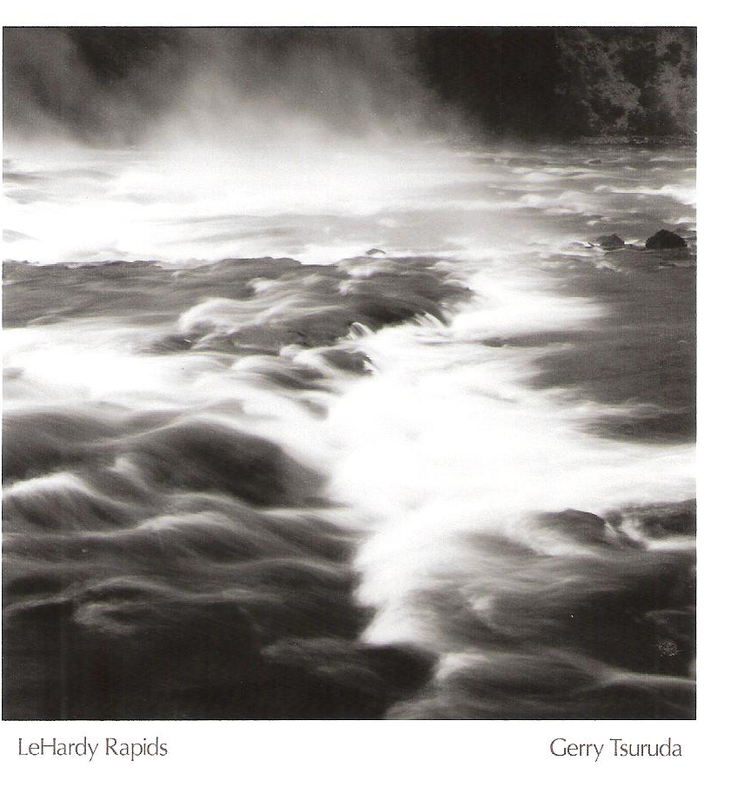 A favorite artist of mine is Gerry Tsuruda who specializes in black and white photography. 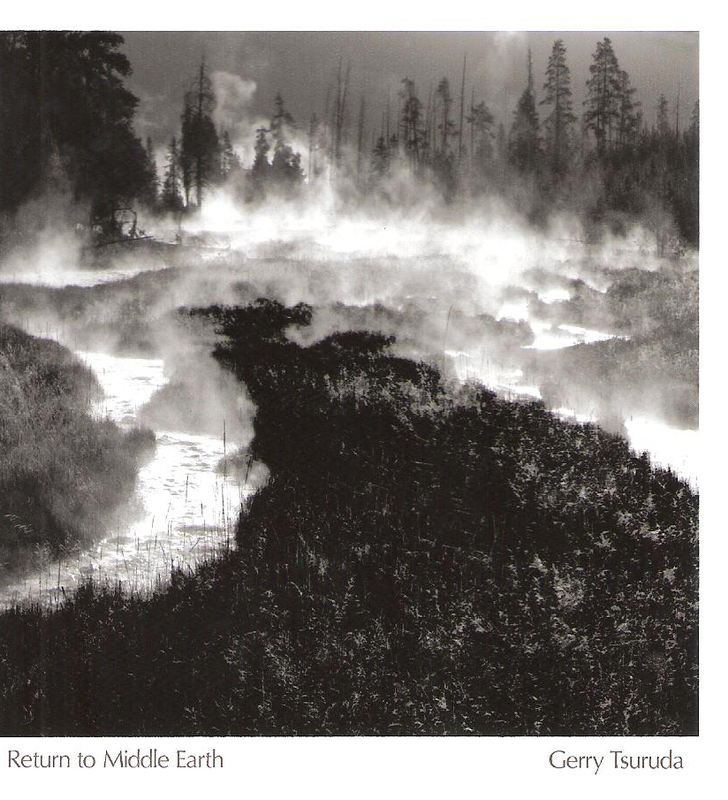 He is a self-taught photographer whose style is reminiscent of Ansel Adams. He has been working professionally since 1990 and you can find his works at www.gerrytsuruda.com. Known for his images of California agriculture, Roadside photos, Alaska, Yellowstone and more his work is currently displayed at Peju Winery in the Napa Valley. I’m lucky enough to have one of his works. Check out his website. Another artist around town is Inger Price of Inger Arts. Inger is a woman of many talents including welding, sewing, folk art doll making and costume design. I met Inger when she attended Yuba College and our paths crossed. She is a fabulous welder. Here is a photo of her with the RED Table that I just had to have! 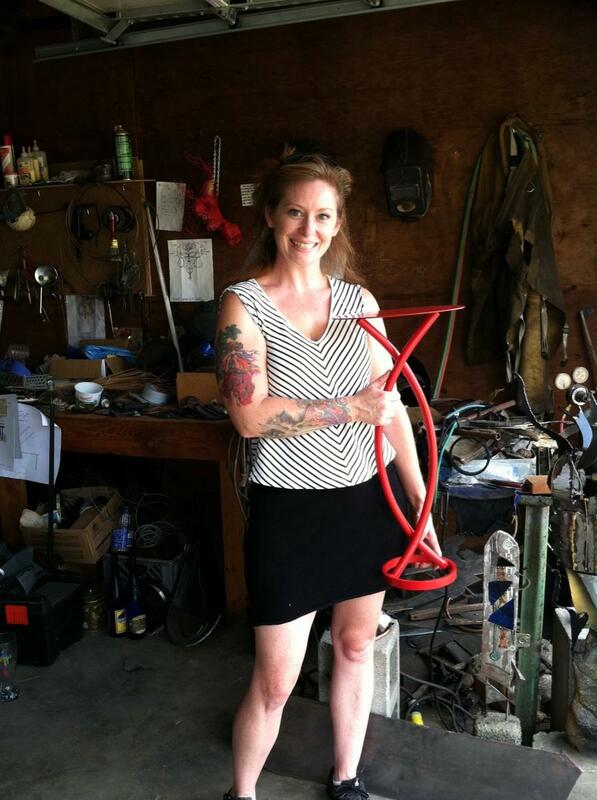 I like that Inger can take something that would generally go to the dump and create something to be treasured. Currently Inger and I are in the process of building a dining table. Stay tuned for another blog to see the final product. Come Out of the DARK! What is THE number one thing that impacts interior design??? Designers do not get to answer the question because you already know. It is LIGHTING! 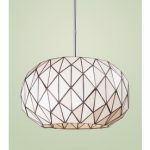 Lighting is critical to interior design however most often it is the last thing a person thinks of in their space. I like to think of Lighting as the JEWELRY for my space. 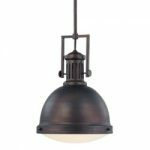 There are three types of lighting in interior design–general, ambient, and task. You are making a critical mistake if you skimp on lighting. Here are some of my favorites. . .
Holly Becker of Decor8 Event in San Francisco! For those of you who don’t know Holly Becker, she is an American author, journalist and interior designer living in Germany. She is the star behind Decor8, a popular interior design blog since 2006. 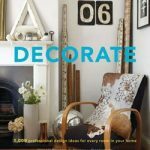 Decorate: 1,000 Inspirational Ideas For Every Room in Your Home is Holly’s first book. It is published by Jacqui Small Publishing in Europe and Chronicle Books in the United States. I believe this book is already in its third printing and is on back order at the online stores. I was lucky enough to meet Holly and get my own signed copy of the book at Anthropologie in San Francisco recently. She was a wonderful speaker and a REAL person with REAL design advice. Holly believes in design you can live in just like ME! I picked up an extra copy of the book and had it signed for one of my lucky fans. . . Here I am with Holly Becker!!! 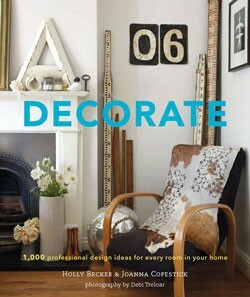 Register to win a signed copy of Decorate by filling out the contact form on my website AND becoming my fan on Twitter. Random winner chosen on September 15, 2011. Good luck! A Well Deserved Face Lift!!! 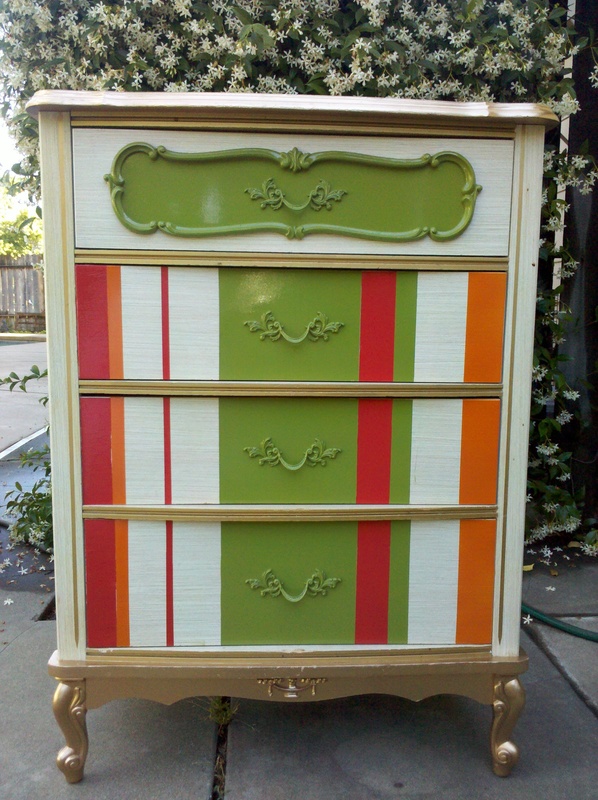 Have you ever had a really great piece of furniture that has served you well but is in need of a facelift? 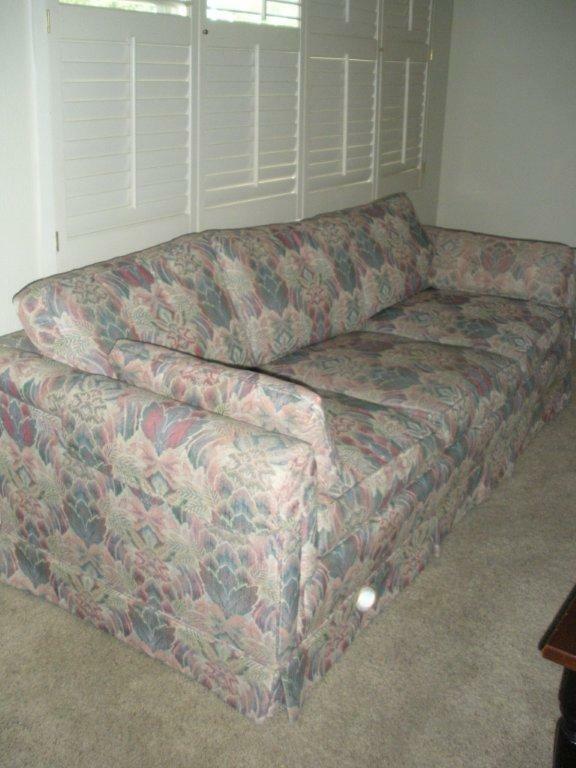 Well this sofa had great structure and was well worth reupholstering. My client wanted a modern look so we chose a solid, upholstery fabric with a bit of texture and softness. 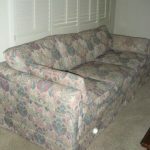 We also chose to omit the skirt at the bottom of the sofa. Both of these choices brought this piece up to date! Here I am at the San Francisco Design Center getting some much needed information for my client. It is important to me as an Interior Designer to give you the best possible customer service. 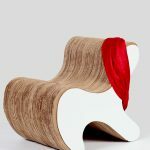 The “Coley Chair” is a furniture piece designed for my daughter, Nicole. Nicole is a vivacious, spirited young woman who exhibits an infectious appetite for life! 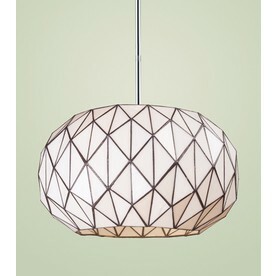 The inspiration for this chair design came from my admiration of Frank Gehry’s architecture and furniture designs. Frank Gehry pushed the limits of design by using unusual materials in very nontraditional ways. His use of cutting repetitious patterns and gluing cardboard together led to his Easy Edges Furniture. The Wiggle Chair by Frank Gehry is one of his series of cardboard furniture. 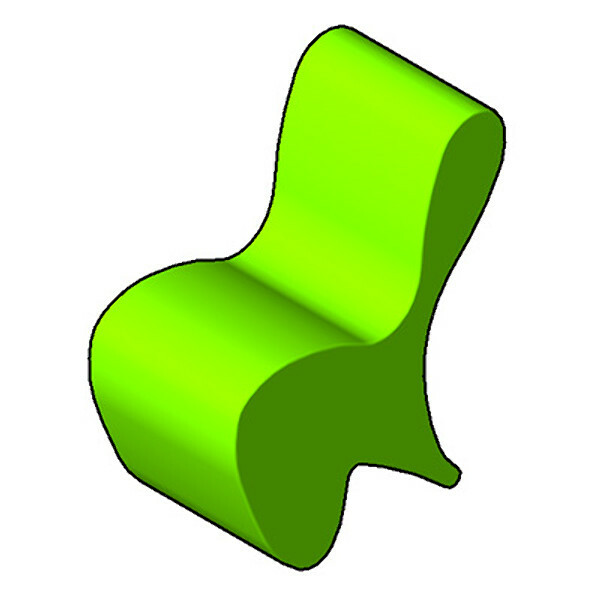 Another inspiration for the “Coley Chair” came from the shape of James Davis and David Walley’s Chair #9 and Chair #10. 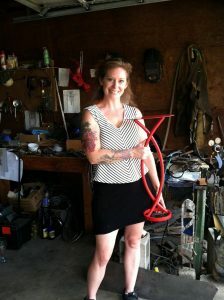 The process of building the “ColeyChair” included cutting repetitious shapes from a template. To do so stacks of 10 sheets of cardboard were glued together in the corners. Next the shapes were cut out with the band saw. Then they were separated from the glue. 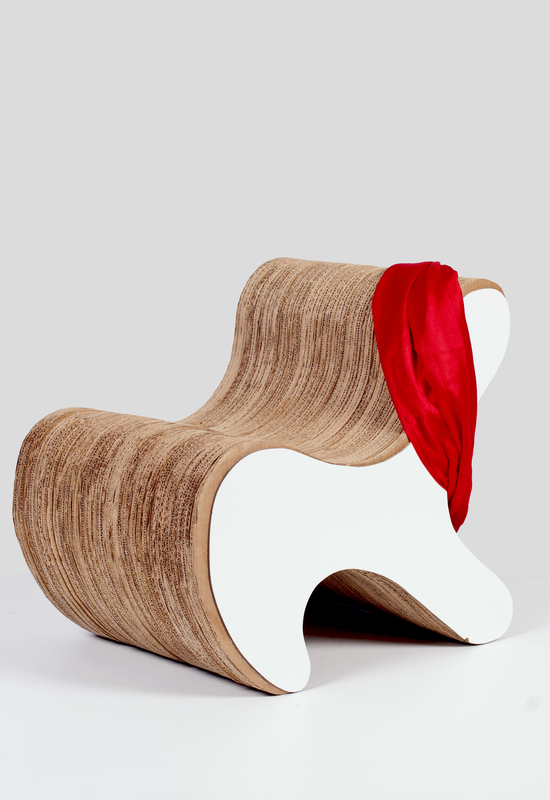 Frank Gehry’s Wiggle Chair gained strength of through layering the cardboard by crossing the grain. A lengthwise piece was paired with a widthwise piece then glued together. Stacks of 8 sheets of the cardboard cutouts were then sanded with the disc sander and the belt sander. Next all the stacks of 8 were glued together and clamped to complete the chair. At this point the cardboard chair was so strong that it took 3 men and 2 women to clamp it!!! Marlite was used for the endcaps to highlight the contrast between the cardboard and the white background. This makes the piece more contempary. I always invite people to sit in “Coley’s Chair” and they wonder if it will break. What do you think? I was surprised this week to hear these words out of my 13 year old’s mouth, “Mommy I want a calming room when we redo my room. I want a soft blue on the walls and a beachy feel”. I was stunned at the word, “calming”. Anyone who knows the little fireball knows she is “drama in a package” and nothing but calm. She did however give me lots to think about. 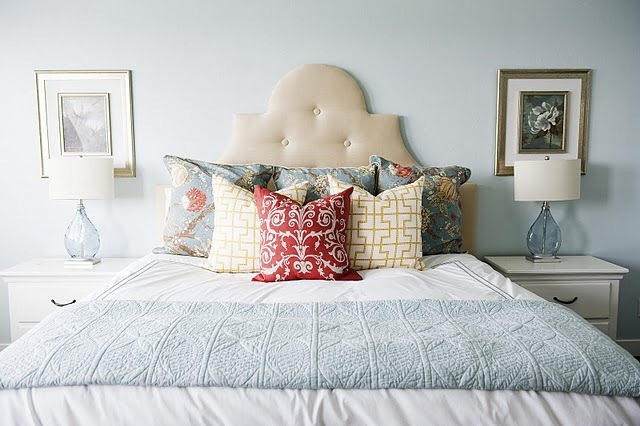 Here are a few things she found on her own to incorporate in that calming bedroom. I wonder if I have a future interior designer on my hands? I met Yesenia in an art class in college. She is intriguing, intensely artistic, and driven to produce whether it be a painting, a block print, or graphic design and packaging. Her mastery of all the arts have led to some fantastic pieces. 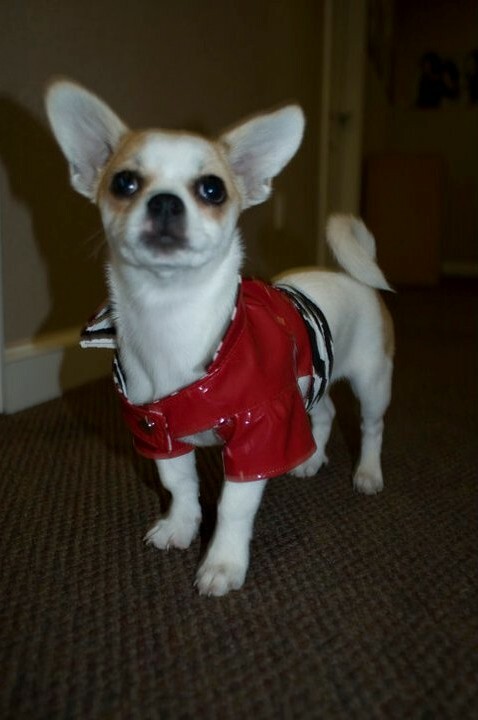 She attends the Art Institute in San Francisco and is on a strict student budget. Even while on this zero budget she created this masterpiece of interior design. I just had to share it. The headboard is a collage of printed paper. The lamp is covered in interior design fabric scraps, and the drapes are held together with bangles. She has been very clever with the design and she inspires me. Kudos to you, Y.
Imitation is the greatest form of flattery! I found a photo inspiration in my copy of Traditional Magazine. 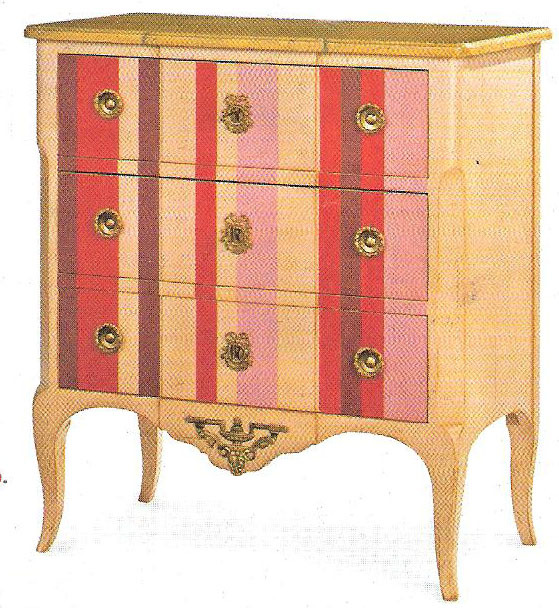 The piece was French Country piece is a part of the Les Provinciales furniture collection of Roche Bobois. 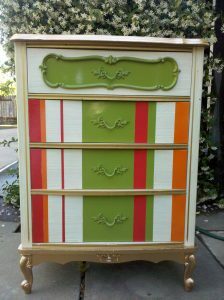 To achieve the knock off look I took some measurements of my dresser and began designing an assymetrical stripe pattern. The center medallion trim necessitated my creativity by painting it green and highlighting the frills of it. I used the colors that would accentuate the colors of the guest room and make this piece the focal point. This just goes to show that inspiration is all around you. This past weekend an opportunity presented itself to design a REDrockr Jacket for Music Moves Me apparel, a new company started by Eric Fowler, Stephany Jordan, and Eric Jordan. Sometimes design just happens to come across your desk and it requires a spur of the moment decision and impeccable timing. This was one such project. 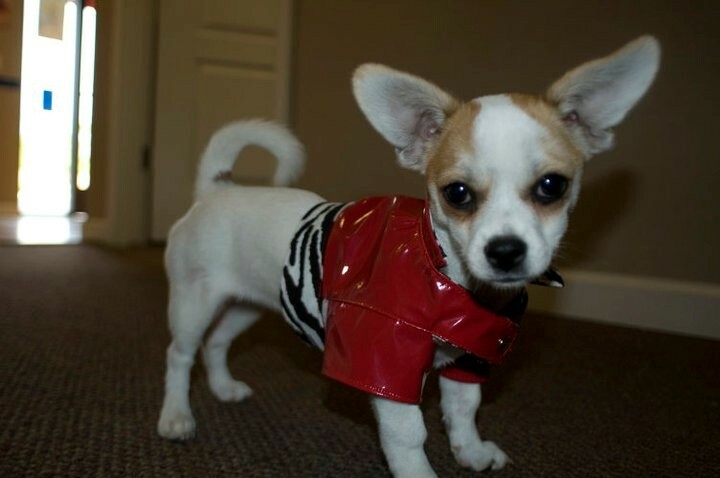 Maddie is an adorable, Shi-Chi puppy with an expressive personality! 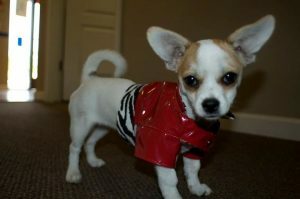 She is a fireball in a sense and needed to have a biker jacket that reflected just those characteristics. This couture look was created in under 10 hours from start to finish including design concept, purchase of materials, mock up, fittings and prototype completion. I can’t guarantee that all design comes together that quickly but this project was a blast to work on! Well, what do you think of Maddie now?